Zero Down! 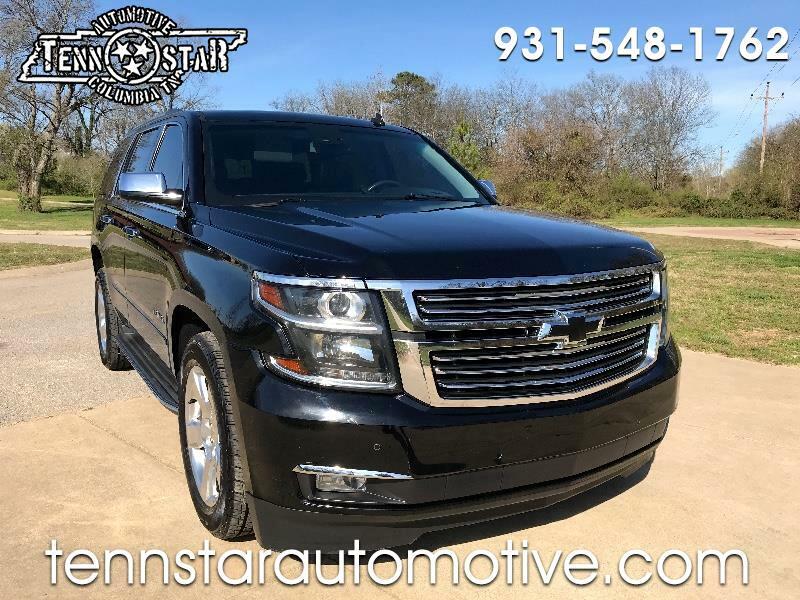 2015 Chevrolet Tahoe LTZ Leather, bluetooth, sunroof, rear dvd, middle row buckets, third row, heated and cooled power seats, push button start with remote start, and more! $37900 73k mi Clean Carfax! Transferable Factory Warranty! Buy with confidence with our 172 point Certified Inspection!! Trades Welcome! Zero Down Financing Available!! Call or Text 9316988427 check us out online at www.tennstarautomotive.com Also check us out on Facebook (check out our feedback)! We are locally owned and operated. A HOMEtown dealer! Never any hidden fees!